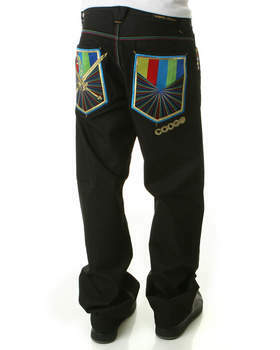 Coogi Has A great Selection of Men’s Big and Tall, Footwear, Hoodies, Jeans, Pants, Shirts, and Shorts. 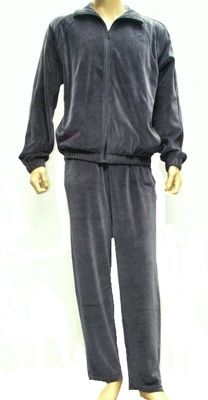 Women’s Bottoms, Dresses, Hodies, Outerwear, and Tops. Kids – Boys and Girls clothing for Infants, newborn, toddler, kids and big kids. 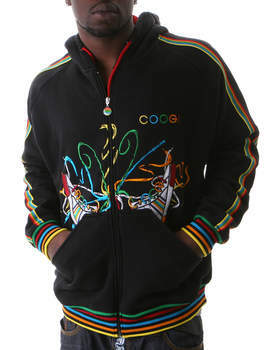 COOGI is a HOT brand for ALL!